Patreon has been one of the most popular membership platforms for creators all over the world. 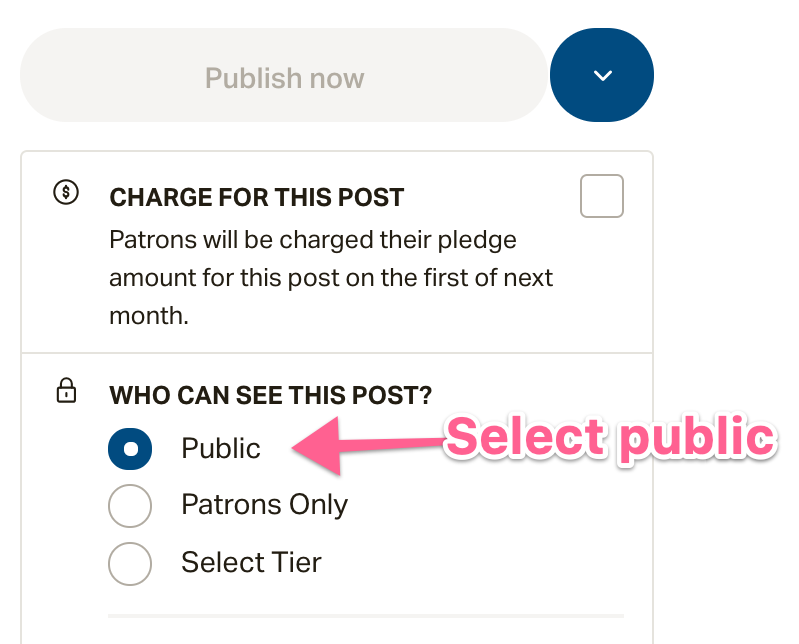 So we decided to team up with our friends at Patreon to create a very powerful integration that lets you host members-only livestreams, hangouts, concerts and more. 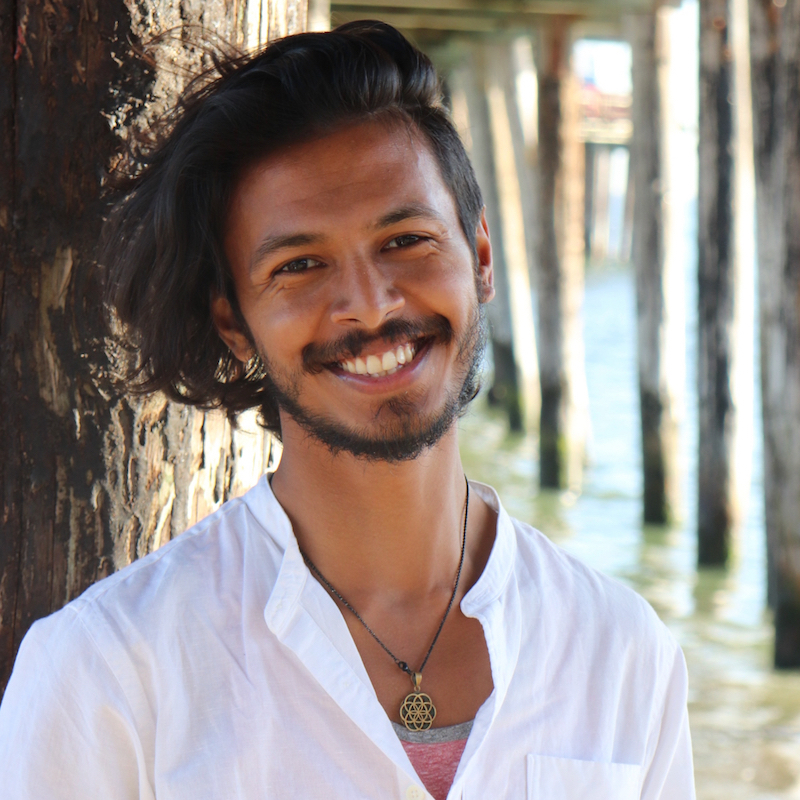 Go live in the browser for multi-party video hangouts with your patrons & talk-shows. 1 - Click the "New Event" button in the left nav to create a new event. 2 - Feel free to schedule your livestream at anytime or leave it as is if you want to go live in the next 5 minutes. 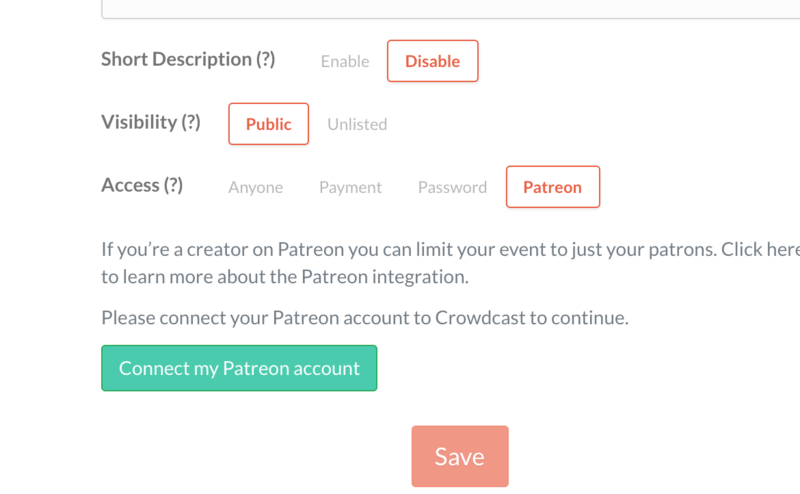 3 - Scroll down to "Access" and click on "Patreon"
6 - You'll be redirected to the Crowdcast Settings page but you can close that tab to return back to the new event tab to select which patrons can access your stream. 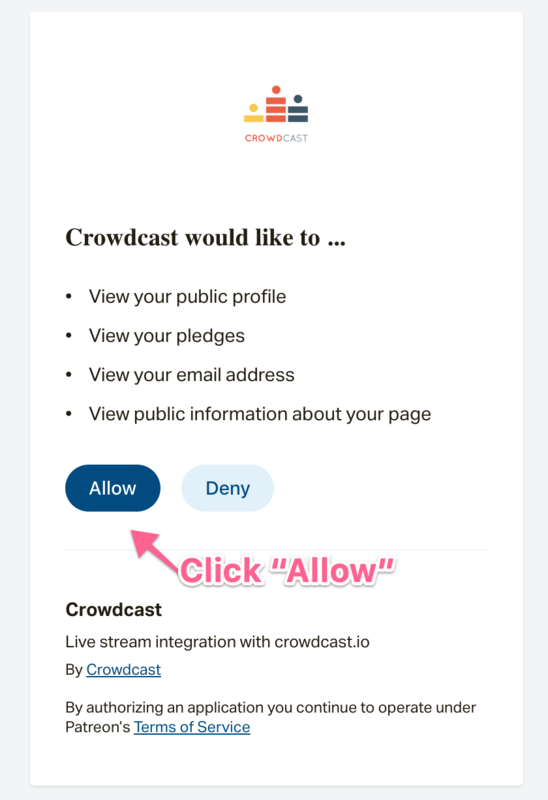 After you create your new crowdcast you'll be redirected right to it. 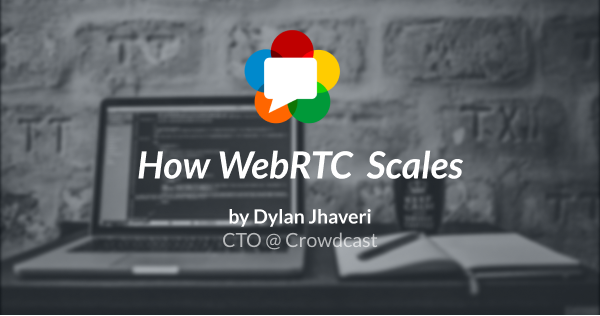 We try keep things really simple in Crowdcast. Hence, the crowdcast URL is the only URL you need to know about or share with anyone. Feel free to copy it from the browser's URL bar or click "Share" to copy it from there. 3 - Give your post a title and description as usual. 4 - Now in the "Who can see this post" section we recommend for most cases to choose "Public". 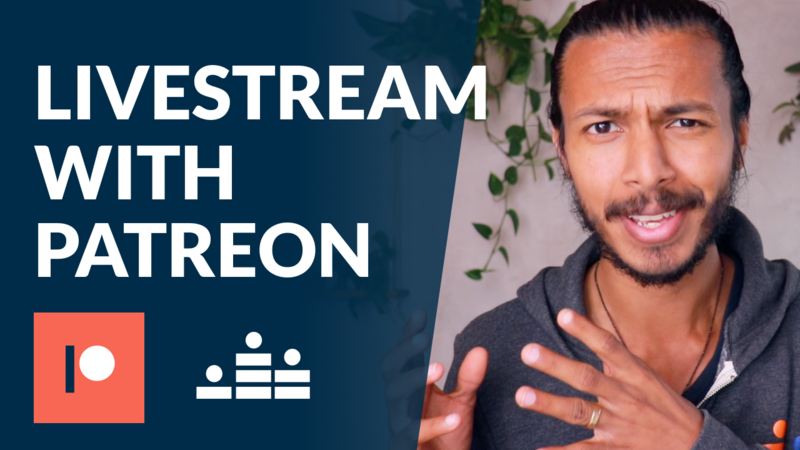 Since we've already secured your crowdcast to just your patrons, anyone who is not your patron and sees this post will be prompted to become a patron in order to watch your livestream. This will help increase your patronage by showing more people that you have a patron-only livestream happening. 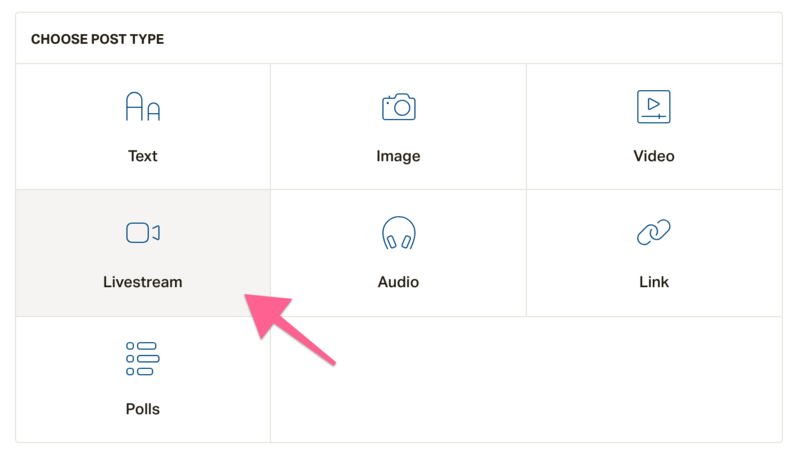 ​5 - Finally click "Publish now". No need to schedule the post since we've already picked when you're scheduled to go live in your crowdcast. This will allow your audience to register, invite others, and build excitement in your livestream long before you go live. 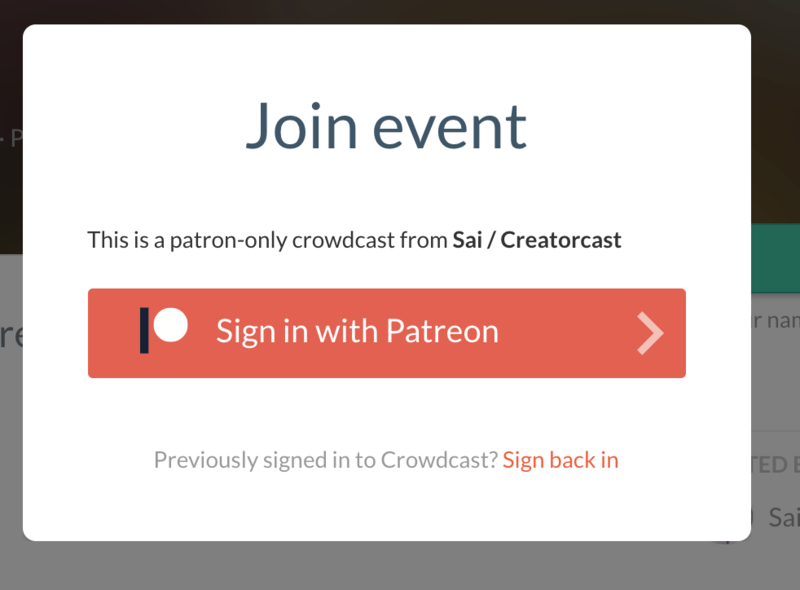 Congrats you've shared your patron-only crowdcast with your patrons! You'll notice that there is a label next to the title of your crowdcast letting you know this livestream is limited to just your Patrons. As you explore Crowdcast you'll see there are many more powerful features waiting for you to try to take your livestreams to the next level. Please checkout our docs to see all that's possible. When ready to hop on to a plan and get a special discount for Patreon Creators by clicking here. 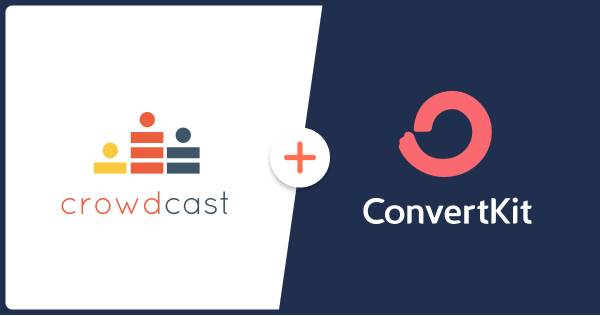 We at Crowdcast want to make it as seamless as possible for you to connect with the community that supports you. If you have any issues or suggestions please shoot us a message in the live support chat or email us at support@crowdcast.io. 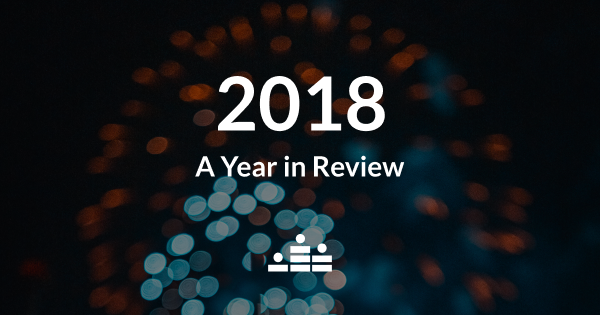 In case you missed it, here are the biggest updates we launched in the last 12 months.